Social media through mobile devices are becoming more and more popular with usage growing exponentially. 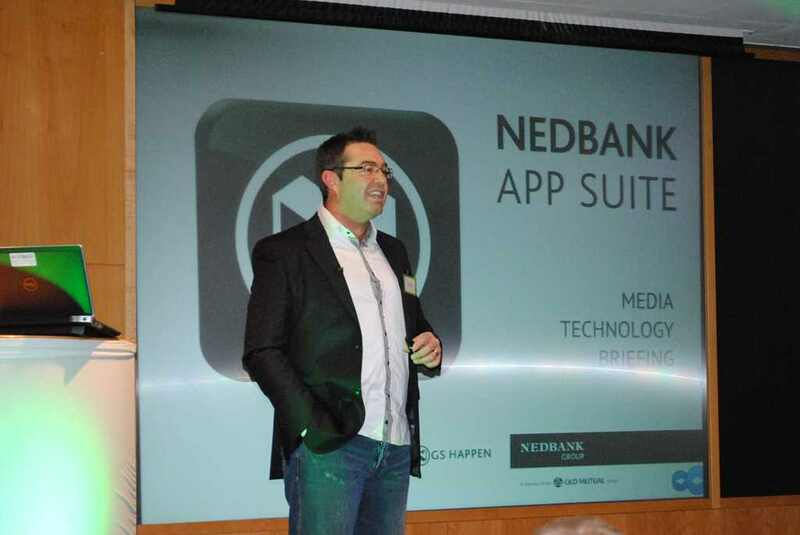 According to Nedbank’s Exec it is the best way to engage clients and customers. Nedbank’s Managing Executive for Client Engagement, Anton de Wet, also agrees while at a speaking engagement on the first day of the Internet Show Africa held at the Sandton Convention Centre. He also noted that the current trends point to a communication revolution because of the different ways to communicate and that going digital plays a very important role in this revolution. It is evident in the way people use mobile technology. Every minute, about 168 million emails are sent, 695,000 Facebook updates and 98,000 tweets. Banks need to embrace technology and find a way to incorporate it into their services to be able to tap those who are frequent bank customers and the un-banked. Mobile platforms are the most popular forms of social media interaction among users. Using mobile and social media brings banks and their services closer to the customers. Are your banking executives as enthusiastic and committed to embrace social media and digital innovation than Anton and Nedbank? Nedbank: ‘Social Media Is Key To Customer Engagement’ http://t.co/yZso5NJZ ¦ @Absa @FNBSA @CapitecBankSA @StandardBankGrp any comments?